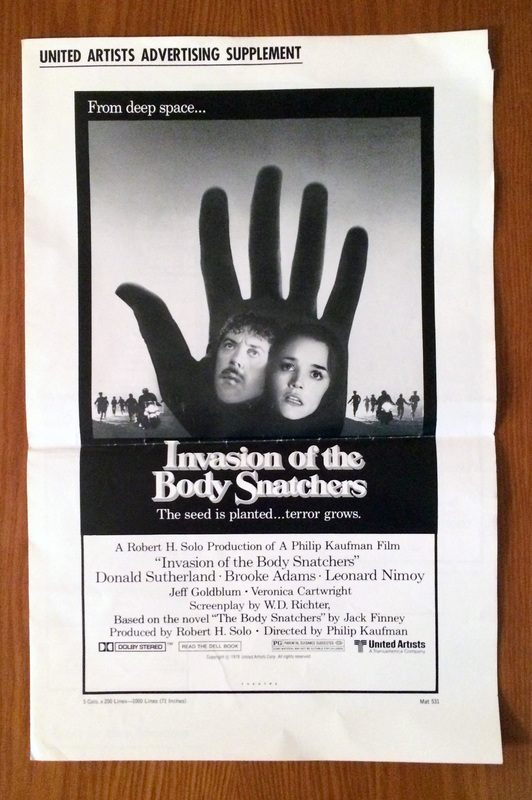 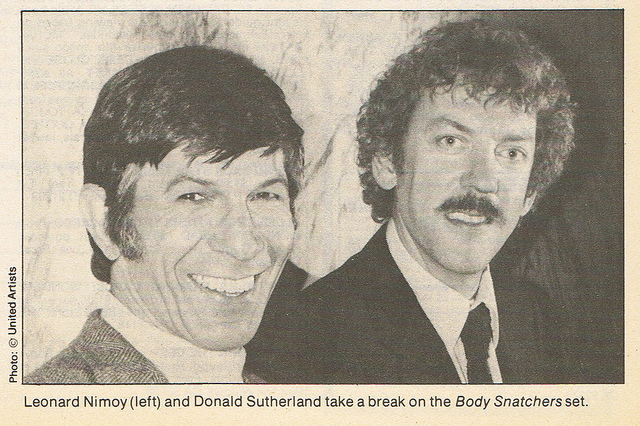 Invasion of the Body Snatchers | Beware the Pod People! 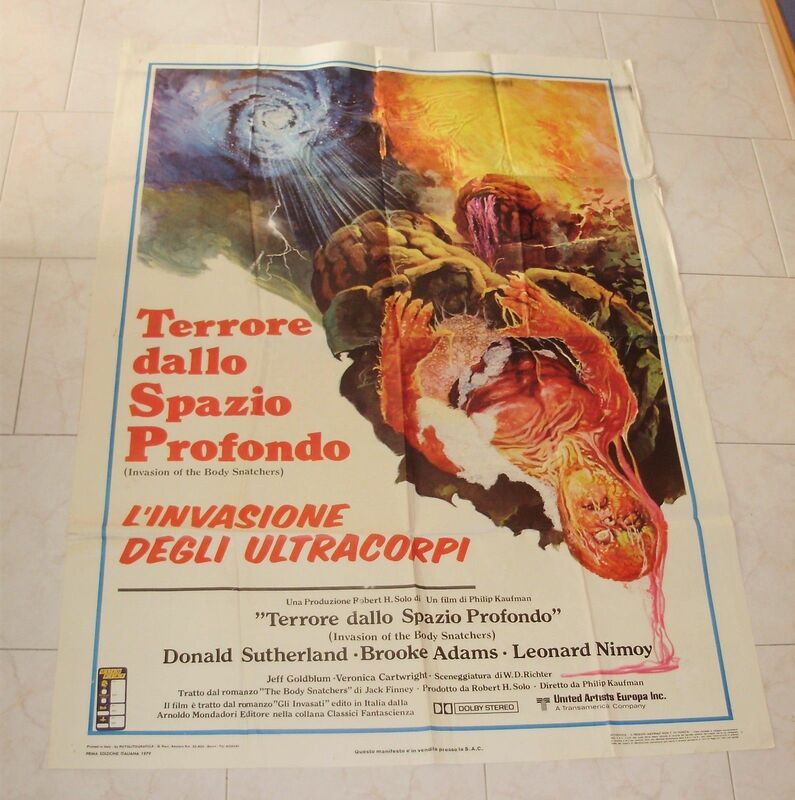 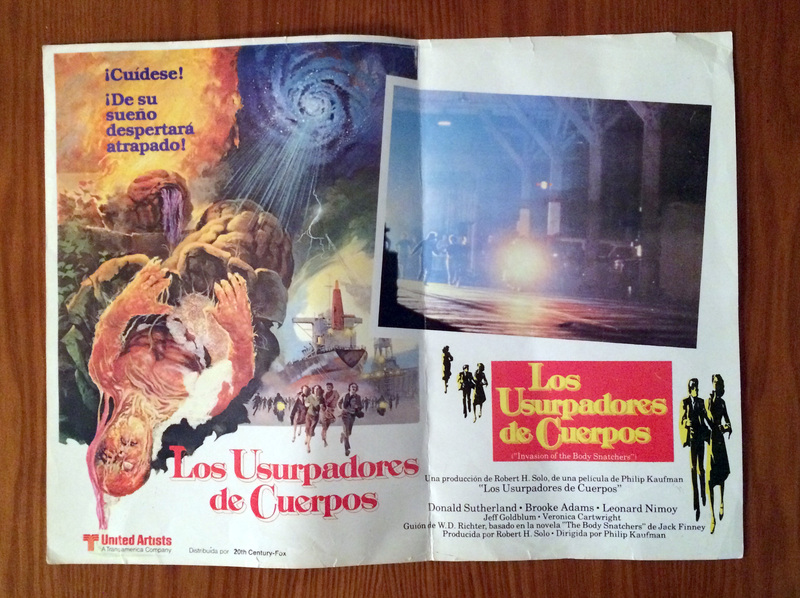 An oversized Spanish Lobby Card…. 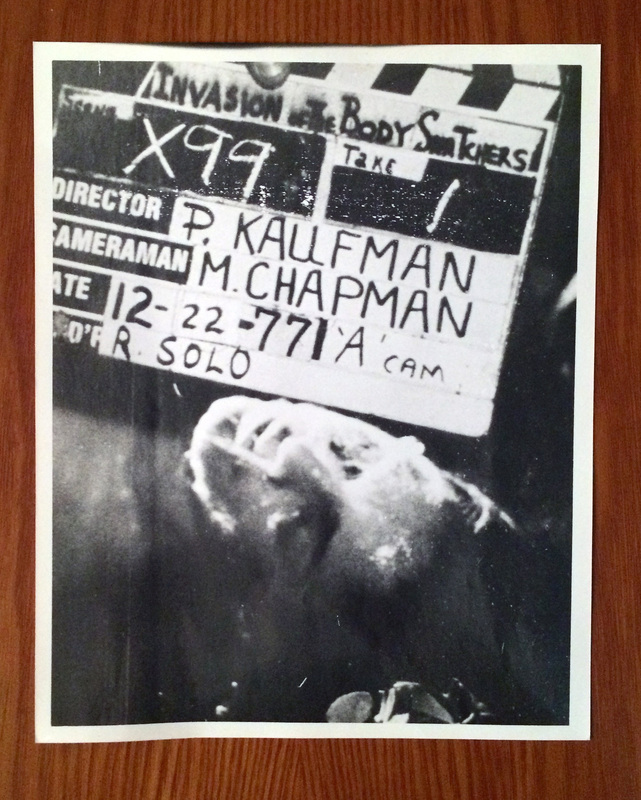 Here’s a rare photo showing the slate with director and cinematographer credits. 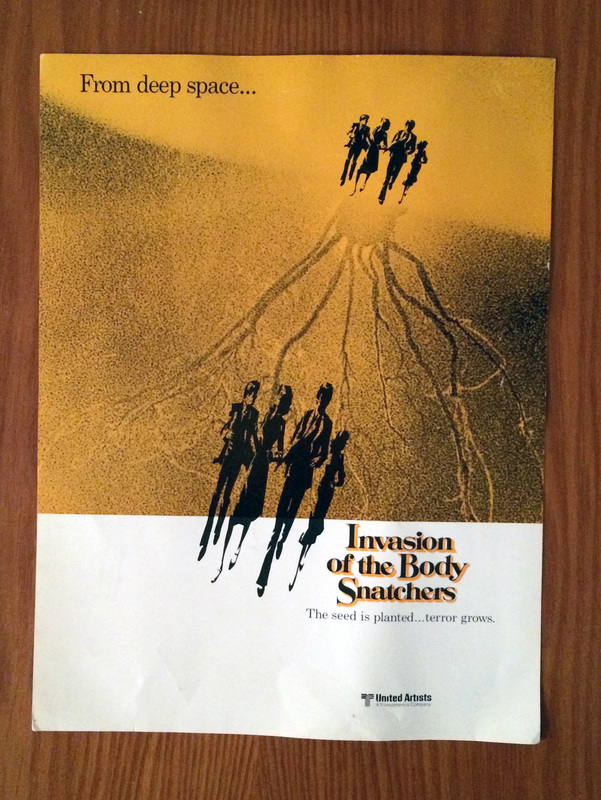 Signed 8×10 by Veronica Cartwright, who also added her character’s name “Nancy”.